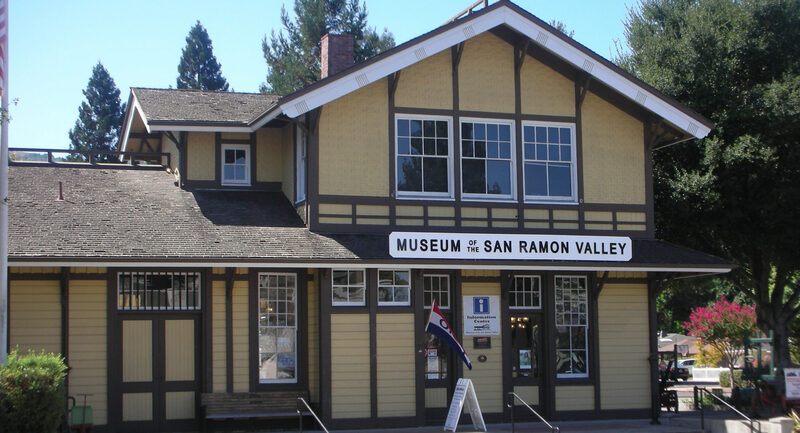 Hours: Tuesday - Friday 1 p.m. - 4 p.m.
Sunday - Noon - 3 p.m.
Museum of the San Ramon Valley is located in Danville in the Southern Pacific Railroad Depot. 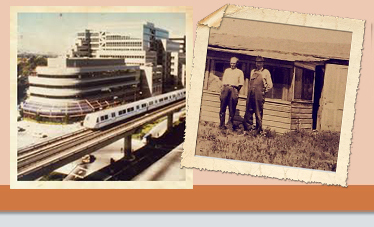 Their mission is: “dedicated to preserving and celebrating our rich history and heritage. The collections and exhibits reflect our human experiences, institutions and cultures that were shaped by the valley's landscape, environment and early settlers.” They are open every day except Monday. Check out their website for fees. There is a large display area in the old baggage room with both a permanent display of the history of the San Ramon Valley, as well as room for special exhibits. They have an exhibit on model trains every summer and is very popular with the children. In November they will start a Christmas holiday exhibit. Check the website for their various exhibits throughout the year. al or family research by contacting the museum at 925-837-3750 for an appointment. 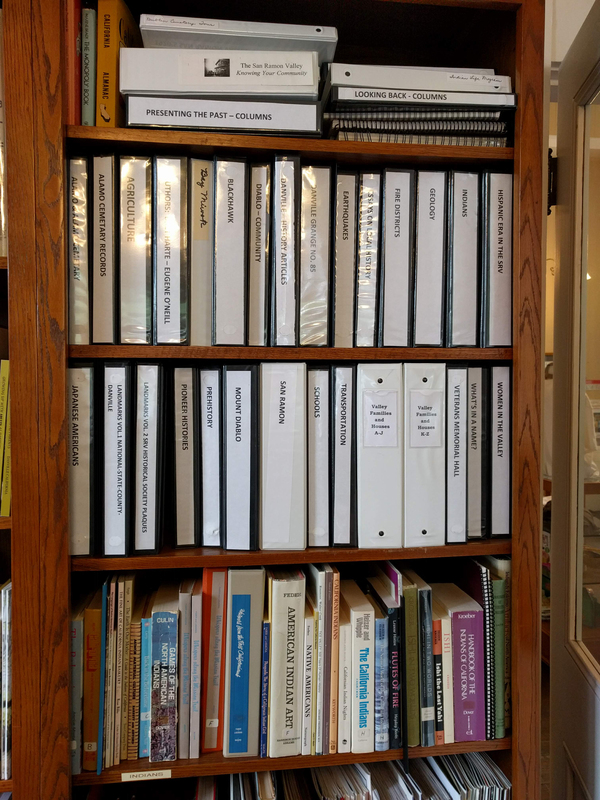 They have staff to help with archival and photographic research. Museum research staffers are frequently available on Wednesday mornings. 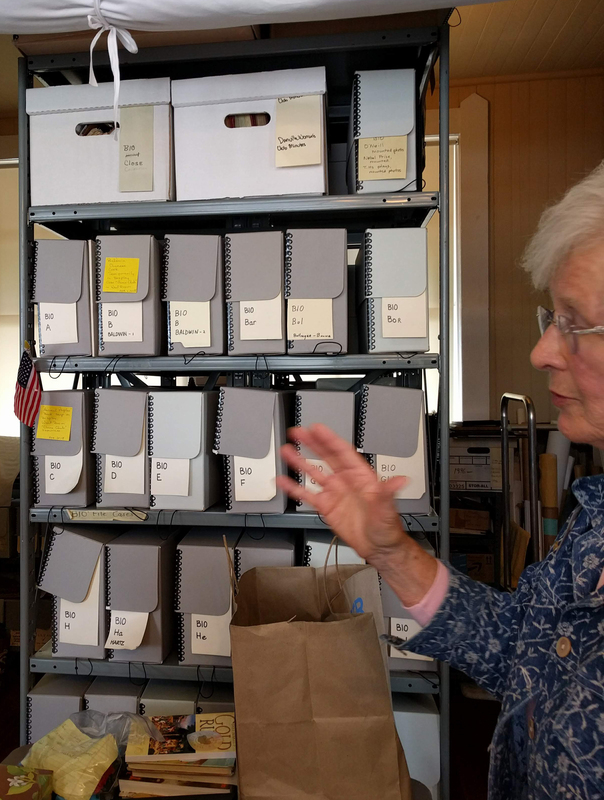 Among the collection are biographies, photos, clippings, scrapbooks, Grange minutes, school information, Danville Women’s Club minutes, and the six-volume collection called “Edmonston Files,” a private collection of the history in the San Ramon Valley.